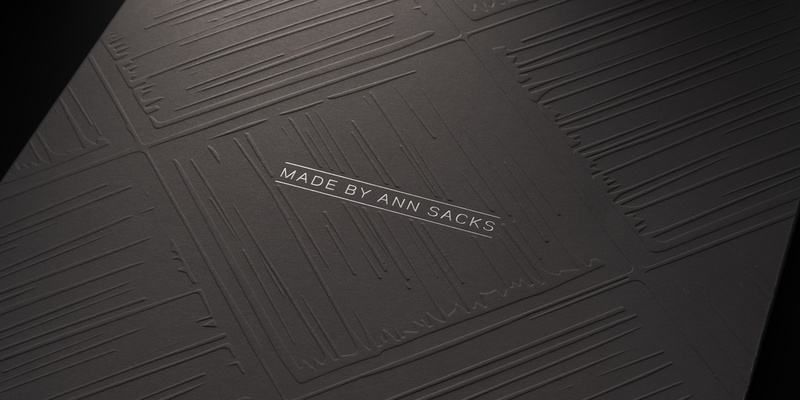 The third edition of the MADE by ANN SACKS brochure continues to reflect the premier quality of Ann Sacks Tile, with updated photography, layout, and content. Perhaps the biggest update is the gorgeous new Superfine Smooth paper stock from Mohawk. It’s the perfect vehicle to tell the handmade story of this artisanal line of ceramic art tile. 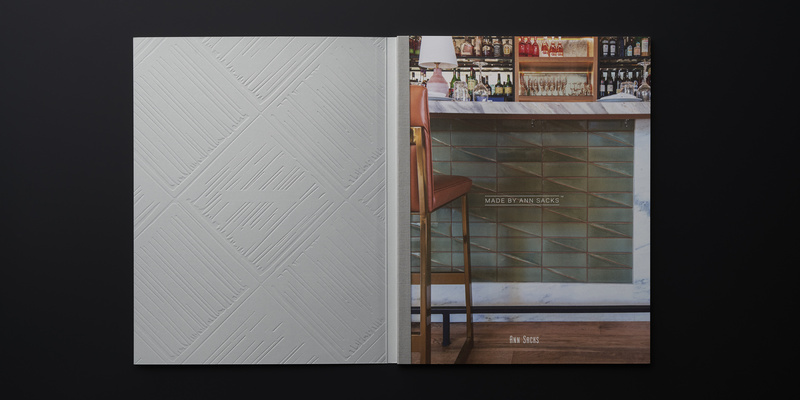 It brings richness and depth to the product photography, feels lush in the hand, and takes beautifully to the foil and embossing we used on the cover. Mohawk Paper is so pleased with the result that they’re using the brochure as a promotional piece to showcase the qualities of the paper stock.